When taking supplements, it is important for you to understand the source of the capsules. Many manufacturers use inexpensive animal derived capsules that are chemically treated. MD Hair use plant based capsules that are derived from pure vegetable source (Hydroxypropy Methylcellulose). It is a GRAS approved ingredient by FDA for usage in food and medicine. Our capsules are made from cotton and pure water without chemical modifications. It is stable and protects the contents of our active ingredients to enrich and help growth of healthy hair. Free from animal products, proteins and from only natural vegetable origin making it suitable for all people with different religions and vegetarians. 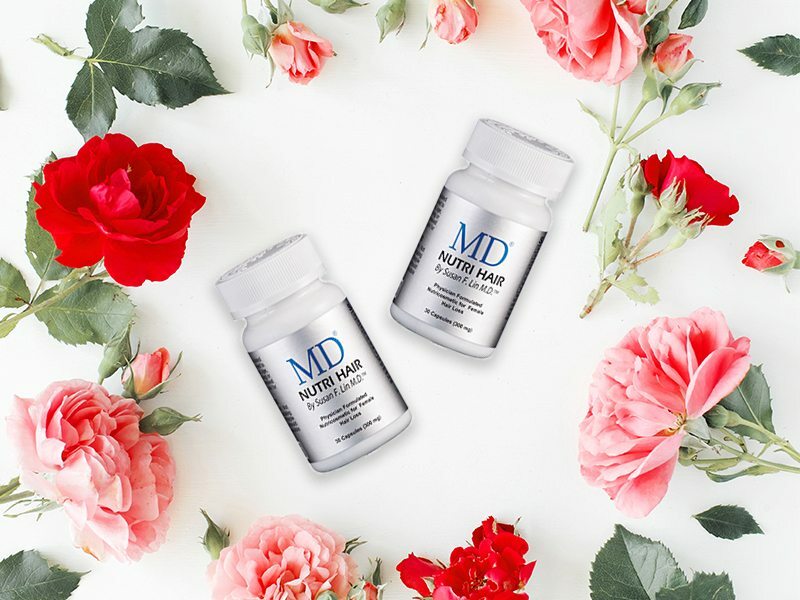 Now MD has a Collagen Free MD Nutri Hair made specifically for vegetarians and people who cannot ingest fish collagen due to allergy or religious reasons.